For 70 years the Swedish company IKEA makes our life colorful, comfortable and easy. IKEA is in every house. So you can briefly but succinctly describe the philosophy of the company. 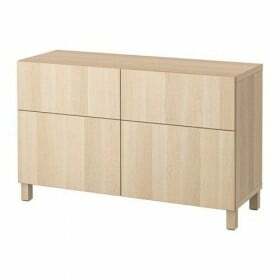 And, indeed, the prices are very democratic and accessible with a stable Swedish quality. What more could a modern buyer? 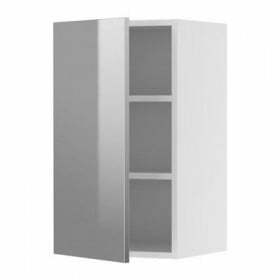 AT directory you can find almost everything you need everything for every corner of your home: from a small hook on which to hang your coat, to major appliances. In this article we will talk about kitchen assistants who have not yet as popular as the blenders and microwave ovens, but already had time to prove itself positively - dishwashers. The price factor in the final decision to buy, do not buy, sometimes becomes crucial. In this context, IKEA has taken care of all the dishwashers, and is in the value range of up to 400 1000 USD. To the lower price range are models LAGAN DW60 и ELPSAM. The cost of these dishwashers make 400-450 USD. 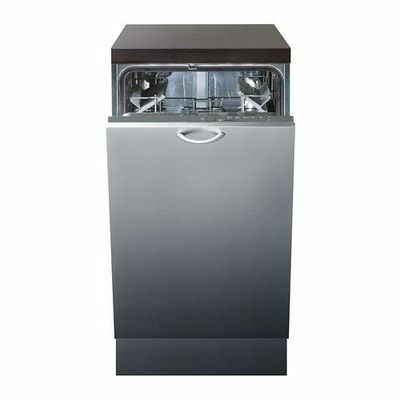 Both dishwashers are embedded type that will fit helper in any kitchen interior easily. When you buy should only take into account that such additional items for installation as a door, worktop, plinth and handles are sold separately positions. Model LAGAN DW60 ideal for a large family. 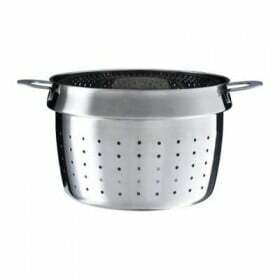 For its size it is close to the standard for this class of home appliances - 59.6h57.0h81.8 cm and is designed for washing tableware set of 12 people. This figure is quite conventional and it depends on what utensils loaded in the machine. Shelves for plates and height-adjustable upper basket, make efficient use of the entire amount provided. Clippers on the level of cleaning and drying is assigned the highest class A. The model is equipped 3-event program that will clean up the dishes from various types of contaminants at a rate of 16 1,08 liters of water and kWh of energy to the standard wash cycle. In an example, based on the annual consumption of the figure will be about l 4480 and 311 kWh. В LAGAN DW60 It provides for a rinse aid and salt indicators that warn of the need to replenish the corresponding tank. The specially designed system "Aquastop" prevent water leakage. The main difference between models ELPSAM from LAGAN DW60 - the size. 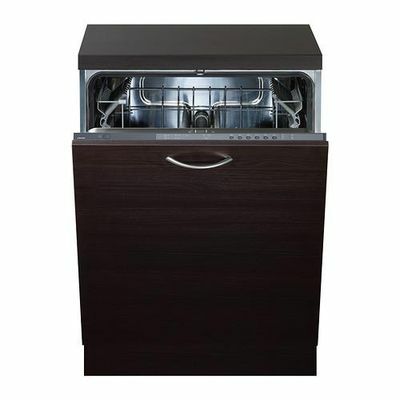 Dishwasher belongs to a class of narrow (44.6h55.5h81.8 cm) and is suitable for a small family consisting of 3-people. The approximate capacity of the model a little less (table set out 9 people), but the presence of 5 washing programs with more than compensate for this. energy and water consumption per year as compared with less ELPSAM and is respectively kWh 249 / 3640 liters. Components of this model presupposes 2 folding shelves for cups and 2 folding supports for trays, which will arrange the dishes more compact. As for the rest, it has the same features and qualities that LAGAN DW60. Golden took the middle of the model Renger и SKINANDE. The acquisition of this miracle of household appliances cost about 550-700 USD. Purchase SKINANDE, Due to the presence of several additional options will cost a bit more expensive than Renger. The so-called function "Ray on the floor" shows the work process or its conclusion. Intelligent Multi-Tab program will take care of using the detergent exactly where it is needed. The model is equipped with a LED display, which makes the design more ergonomic. 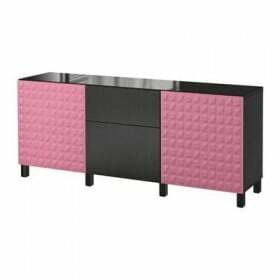 The most expensive in the IKEA range includes models ENASTOENDE and its cost is about 900-1000 USD. Under standard dimensions 59.6h55.5h81.8 cm and a capacity of approximately commensurate with utensils Table set for 12 people, it is compared with the above models is quite economical. Annual consumption amount 287 kWh / liter 2744. 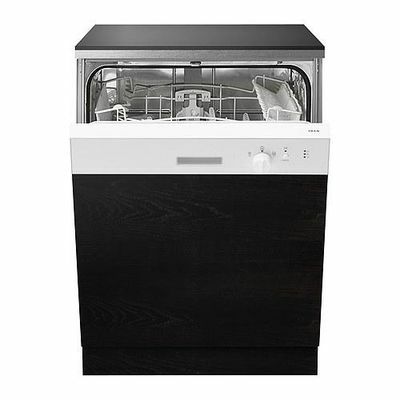 We should also mention the existence of this model has already 6 programs for washing dishes. Delayed start function increased to 24 hours. 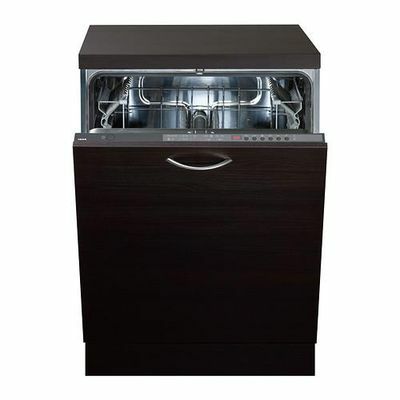 Otherwise, it is possible to say that ENASTOENDE - Dishwasher, which embodied those engineering ideas that are present in the models of the lower price category. This LED display, "Ray on the floor", Aquastop, Multi-Tab, salt and rinse aid indicator. Each model will be not only its advantages but also disadvantages. When choosing a particular model is guided by individual preferences, size of the kitchen and the family budget.